Severn Beach line is a suburban railway line in Bristol, UK. The line was originally built for freight transportation from the Avonmouth docks to the city centre. In the end of the 19th century the railway opened passenger services from Bristol to Avonmouth and Severn Beach, becoming then a very popular train line. The decline of British industries during the 1950s and 60s and the easy access to other modes of transport caused some difficulties to the railway. It saw a decrease in passenger numbers and for several times it was threatened of being closed. The train services were greatly reduced and all the stations along the line were shut down. 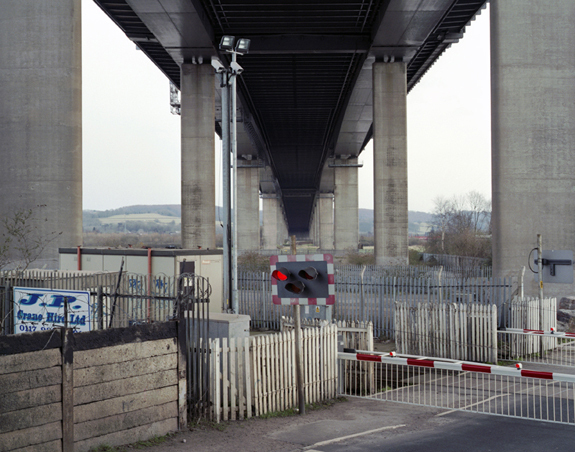 This body of work talks about the survival of a railway and explores the surroundings of the Severn Beach line. With this project I wanted to show what has been left from the railway’s past and how it now blends with the present condition of the line. 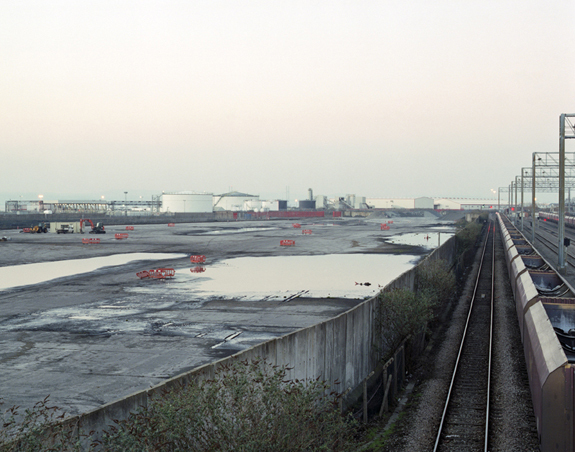 With these images I make reference to the history of the railway and try to show some of the transformations occurred on Bristol’s urban and industrial landscapes over the years.